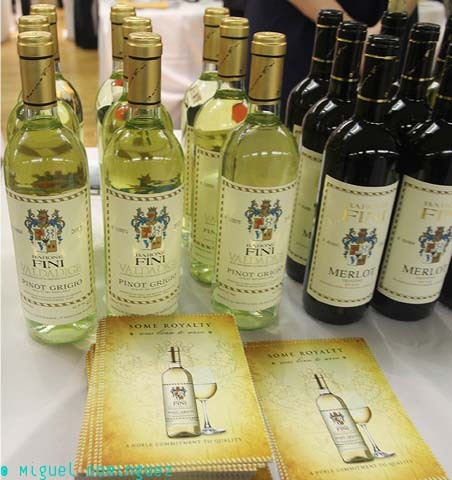 Vinitaly International, the true Ambassador of Italian wine, reasserts its resolution to bridge the gap between Italian wine producers and key players of international wine markets by launching two innovative projects, Vinitaly International Academy (VIA) and Vinitaly International Importer Connect (VIIC), the latter still at its experimental phase. 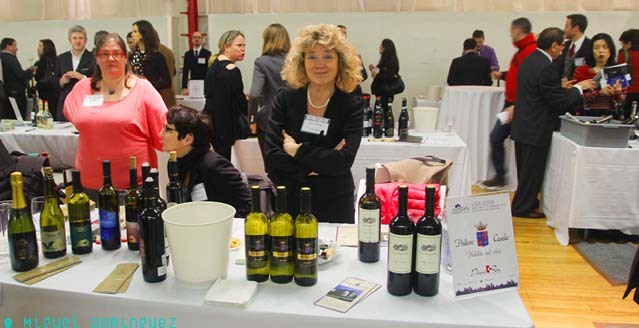 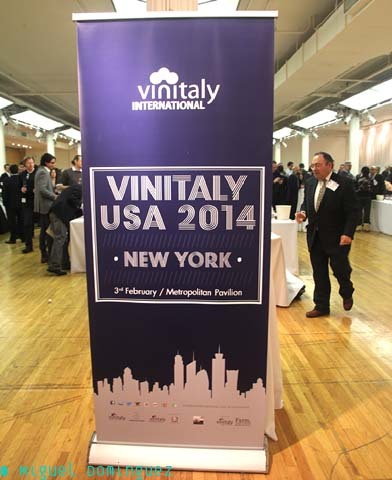 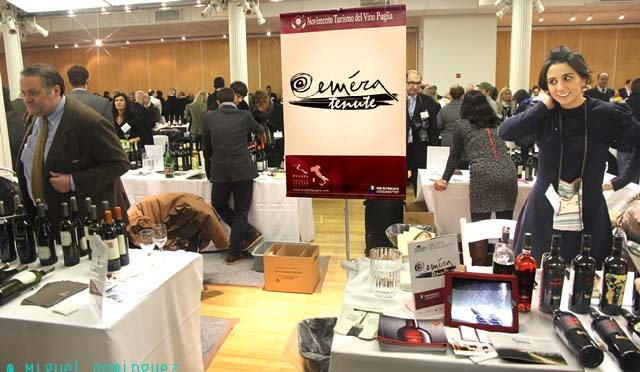 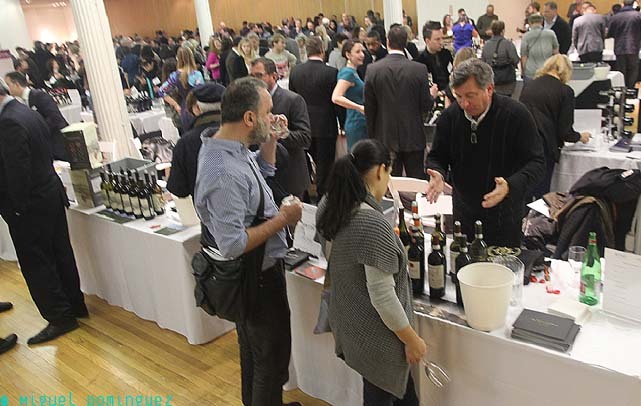 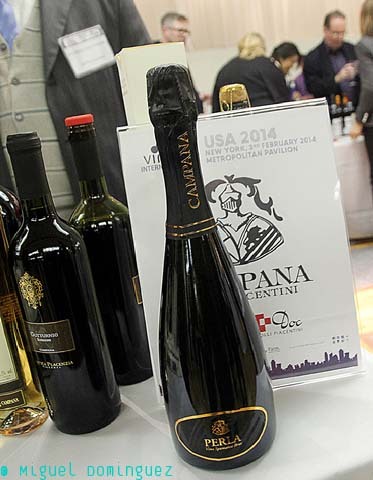 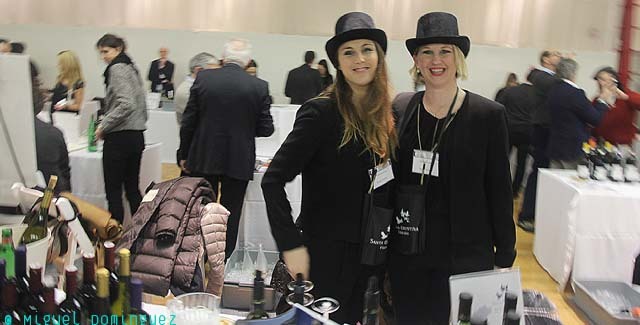 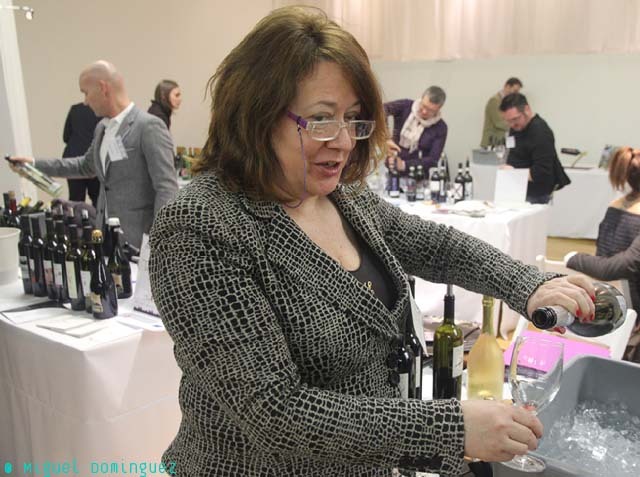 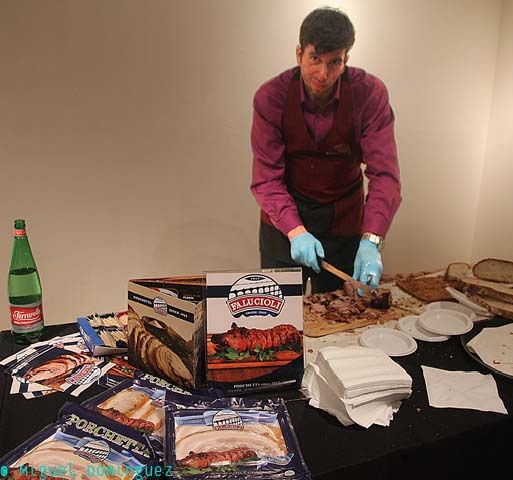 The two initiatives were presented on the occasion of this year’s edition of Vinitaly USA at the Metropolitan Pavilion in New York, nestled in a rich and engaging framework of traditional walk around tasting and educational sessions. 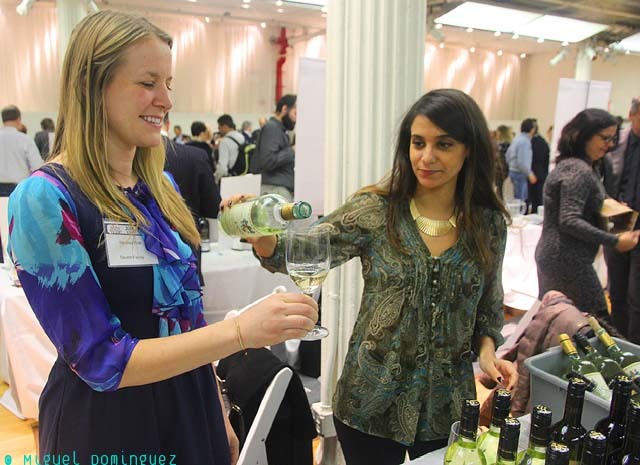 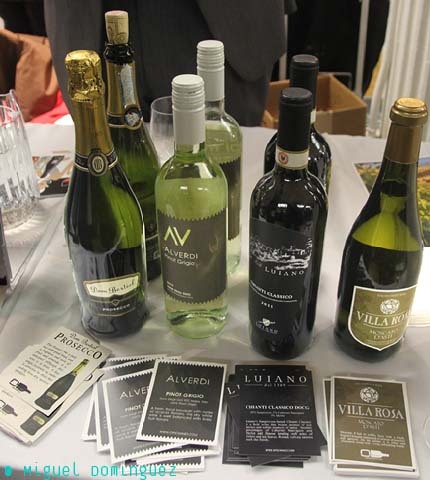 “Our aim at VIIC is to provide support to Italian wineries beyond the trade show to grow their distribution and sustain their growth in their current markets” explains Sid Patel, founder of BeverageTradeNetwork.com. 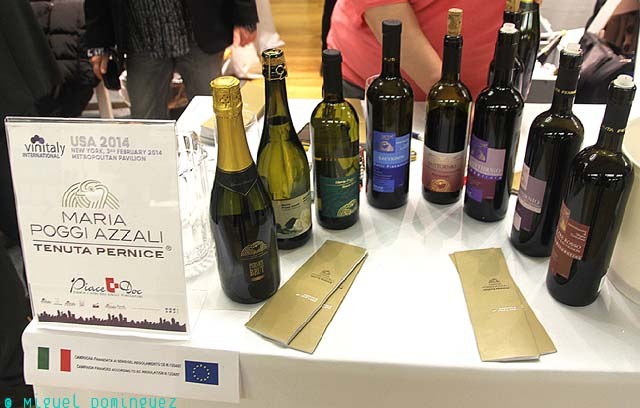 “By Educating VIIC wineries on export markets, BTN and VIIC aim to provide tools that a wine importer expects from a winery when developing a brand”. 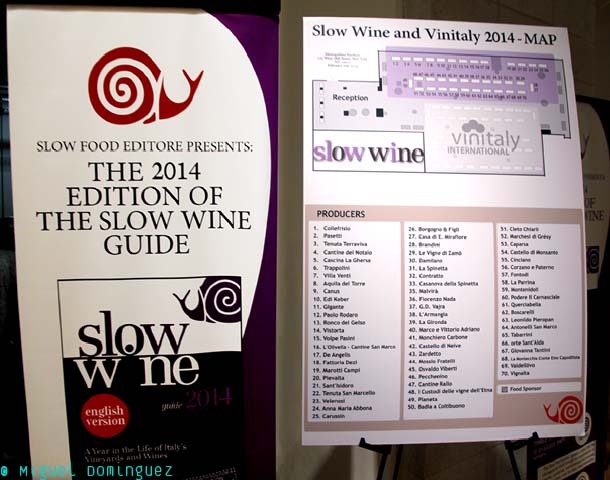 Slow Wine presented the 3rd edition of the Slow Wine Guide at Slow Wine/Vinitaly - the largest Italian wine tasting event in the US. 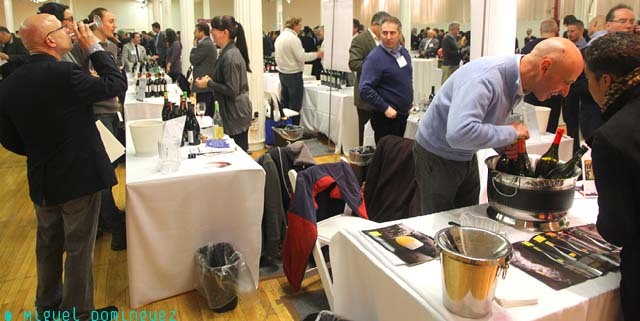 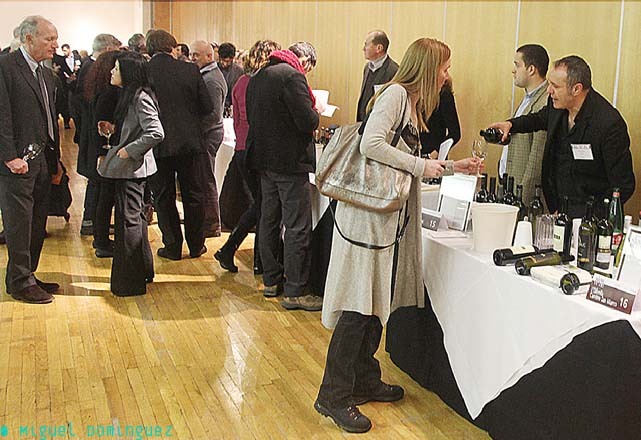 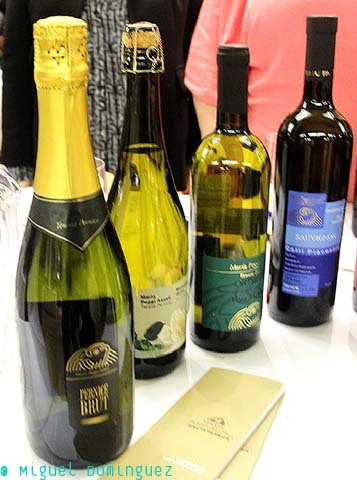 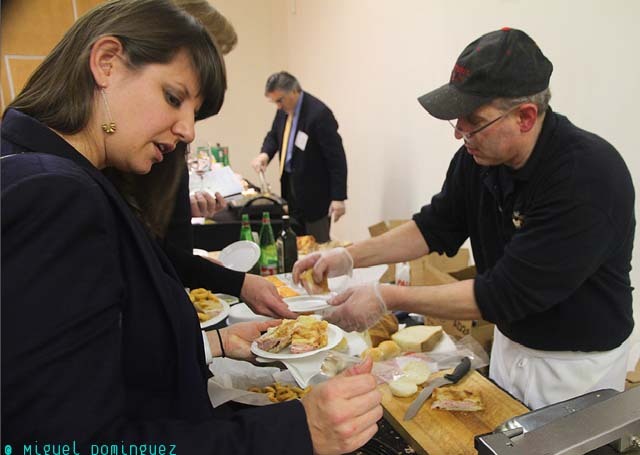 The event featured wines from over 70 selected producers and 15 Italian regions at the walk-around tasting and a series of seminars. 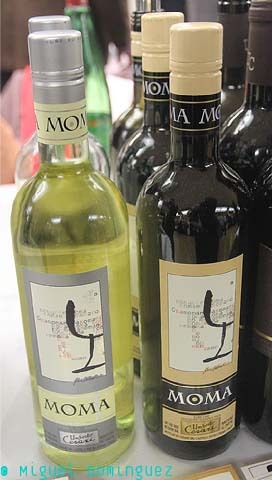 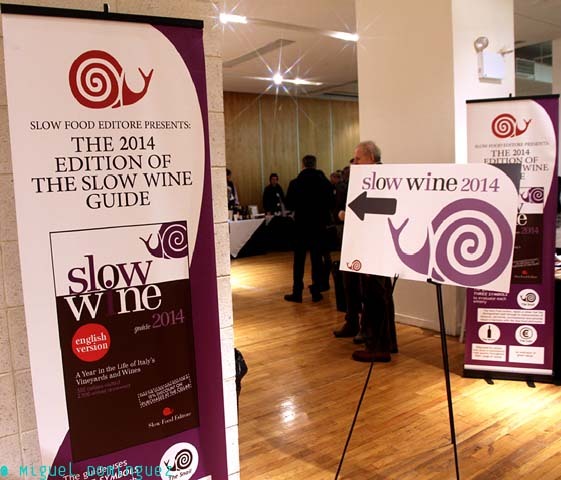 The Slow Wine Guide adopts a new approach to wine criticism and looks at a variety of factors to evaluate wineries, taking into consideration the wine quality, typicity and adherence to terrior, value for money, environmental sensitivity and ecological sustainable viticultural practices. 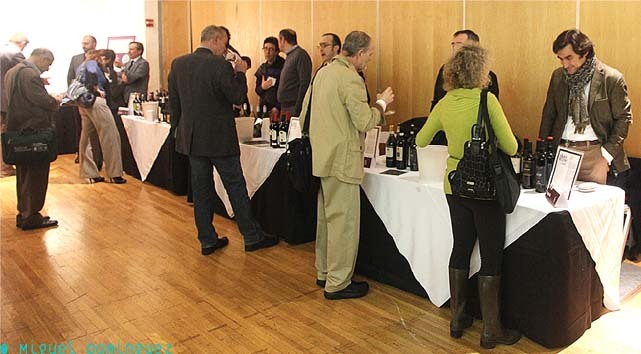 The guide features reviews of 400 different wineries, each one visited by Slow Wine experts. 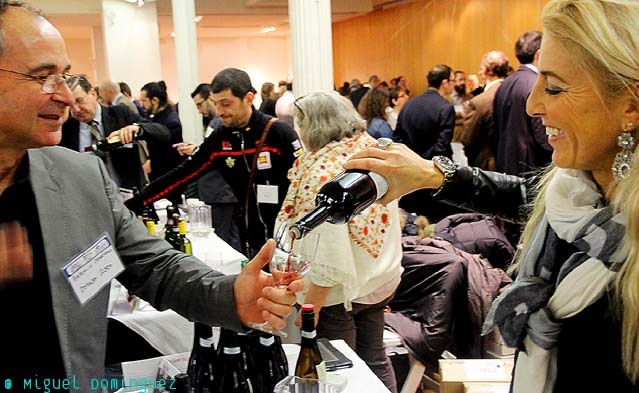 Given the great diversity of Italian grapes and terroirs, the aim of the Academy is to simplify complexity by explaining, divulging and broadcasting the characteristics of Italian wine for all levels of wine knowledge from novice to expert, tailored to each international market. 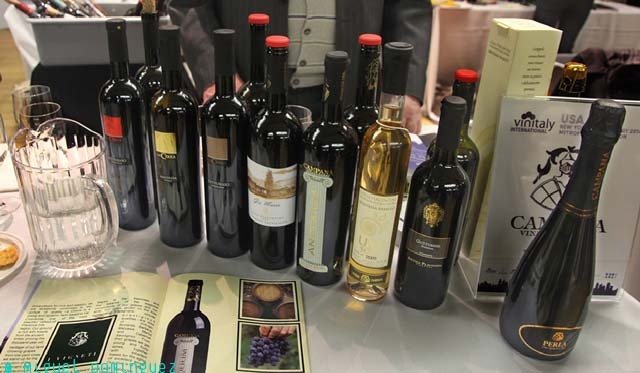 Consorzio Tutela Vini DOC Colli Piacentini: Azienda Agricola Baraccone, Azienda Agricola Podere Casale, Campana Vini Piacentini, Castello di Luzzano, Consorzio Colli Piacentini, Lusenti, Montesissa, Pietro Gazzola Vini, Santa Giustina, Tenuta Pernice, Tenuta Villa Tavernago, Torre Fornello Az. Agr.